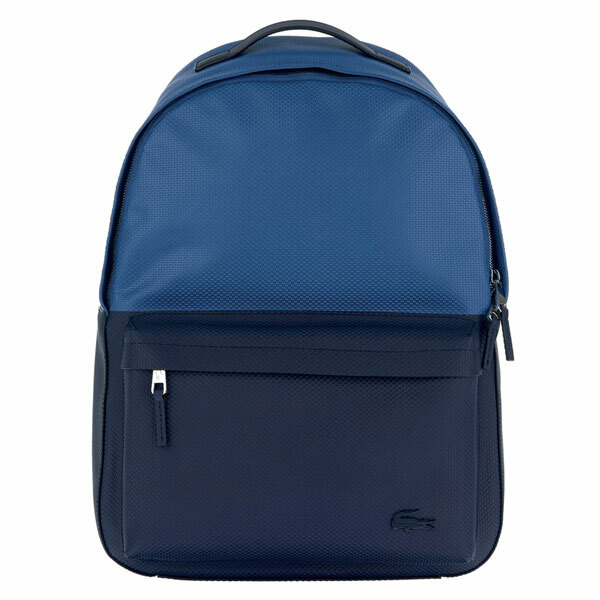 The sporting clothes brand Lacoste will be showcasing the Chantaco bag collection for men at TFWA Cannes. The range will be available in stores from spring/summer 2017. The Chantaco collection (pictured below) is made from high quality materials and this leather line for men is both elegant and sport-inspired. With a nod to the brand heritage, such as the Petit Piqué, this collection is ideal for men travelling, going to work, or just for leisure. This entry was posted in Bags, Lacoste by JFP. Bookmark the permalink.